24.1mm x 11.05mm / 0.949in. x 0.435in. 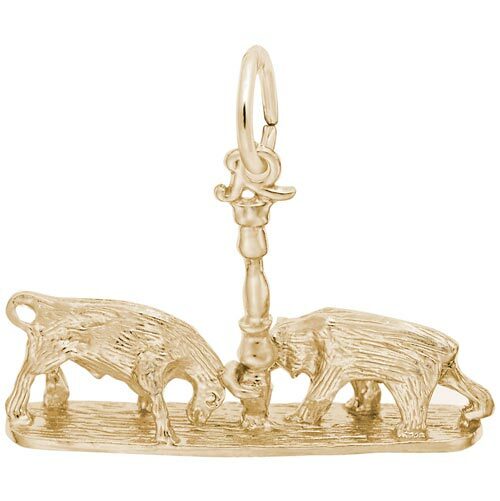 3 Dimensional Bull and Bear Wall Street Charm.